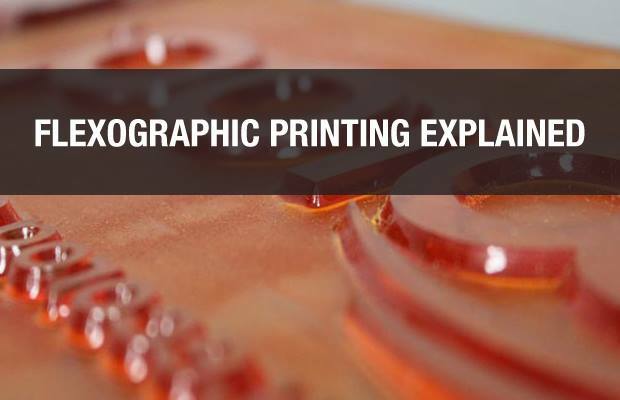 Flexography is the most common process for printing in the production of folding cartons, labels, and packaging materials. The use of this process is on the rise because it is a relatively simple process, and it allows the use of water-based and vegetable-based inks. Using these types of inks helps reduce VOC emissions which is good for the environment. Other advantages of flexographic printing include lower costs, speed of production and a reduced environmental impact. Flexographic printing is a combination of letterpress and rotogravure technology. Here, flexible relief plates mounted onto printing cylinders press ink onto a continuous substrate. A basic flexo printing setup consists of a fountain roll, a cell-structured ink-metering or anilox roll, a plate cylinder, and an impression cylinder. Here at ibox Packaging, we use Flexo printing for most jobs that include a one tone or two tone colour onto corrugated cardboard. 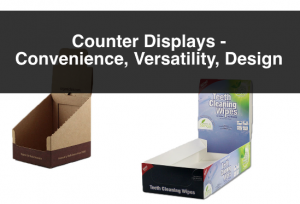 The most common products for which we use this type of printing are: custom boxes, stock die cut boxes, stock mailer boxes, stock RSC boxes and tote boxes. For more information please feel free to contact us. We’ll be happy to answer any of your questions.